After realising that post-graduate academia was definitely not for her, Lauren started writing for IMAGE.ie in 2015, before taking her skills to the pages of Cara magazine as junior editor. 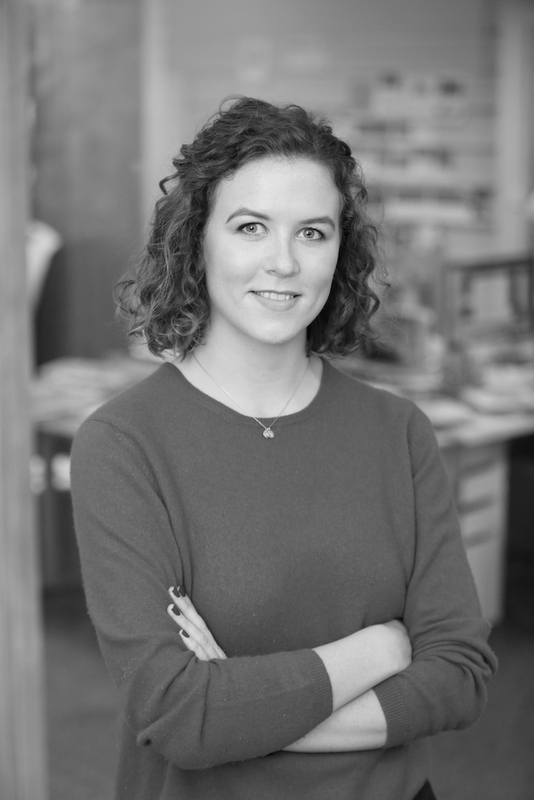 Now deputy editor at Image Interiors & Living, she’s passionate about homegrown design and having a nosey around the studios and homes of Irish creatives. She still finds time to have a moan/give her opinion on feminism, travel and politics for IMAGE.ie, finally putting that master’s in American politics to work. Reading... fiction by female writers, a 2018 resolution I’m enjoying keeping. Listening to... Slate’s DoubleX Gabfest – like listening to your better educated, wittier friends debate the topics of the week without needing to contribute. Travelling to... the West of Ireland usually, either home to Galway or doing something outdoorsy with the dog and my boyfriend because they both get a bit giddy without proper exercise. Watching... The Marvelous Mrs Maisel (illegally) and rewatching Friday Night Lights.